Are you all caught up on your favourite Netflix show, but that novel on your nightstand is gathering dust? You're far from alone, according to a German study released Thursday decrying a "dramatic" decline in book readership as more time is spent online. The number of people buying books in Germany plummeted by nearly 18 percent between 2013 and 2017, the study commissioned by the German Publishers and Booksellers Association found. The drop was even steeper at 24 to 37 percent among those aged 20 to 50 -- the same age group that now spends more than three hours a day on the internet. "There's growing social pressure to constantly react and be tuned in so you don't get left behind," Boersenverein head Alexander Skipis said in a statement accompanying the study, titled "Book buyers, where are you going?". Streaming services like Netflix with their binge-worthy television series in particular "exert a great appeal" and frequently replace books as a pastime, it said. The findings are likely to make for grim reading in a country that prides itself on being well-read and is home to the world's largest book fair. The study, for which the GfK polling firm questioned 25,000 people, revealed that the long-held truism that every second German was a book buyer no longer stood up. Last year just 44 percent of Germans over the age of 10 -- or 29.6 million people -- bought a book. On a brighter note for the industry, those that are still bookworms are reading and spending more than before. 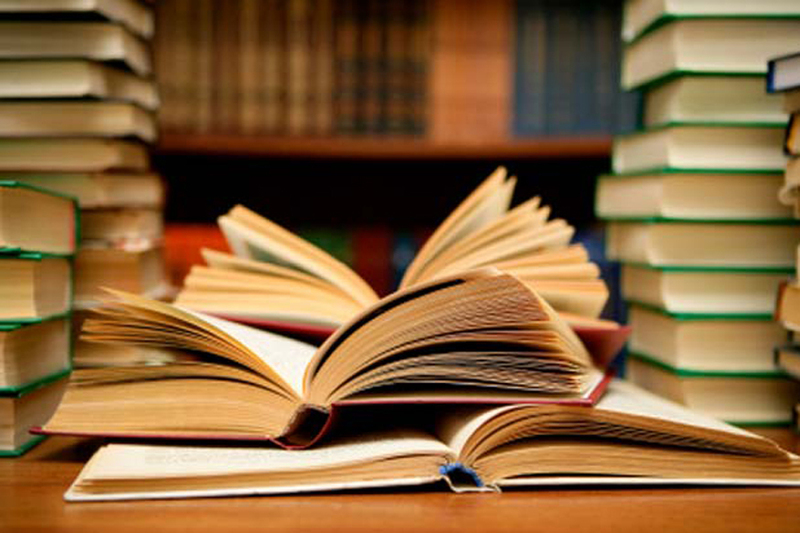 The average customer bought 12 books last year, up from 11 in 2013. The total amount spent jumped from around 117 euros ($138) to 137 euros. The story is similar among e-books, with customer numbers slipping nearly eight percent between 2016 and 2017 to 3.5 million, but the amount of titles purchased per person went up. Reacting to the findings, the Publishers and Booksellers Association said the industry should seize the opportunity to present books as an antidote to today's hectic, digital world. "People are yearning for a time-out," said Skipis, stressing that all age groups reported having a "very positive" attitude towards books. Some respondents offered their own suggestions for how to better incorporate books in their lives. These ranged from apps that made personalised recommendations to encounters with fans and authors to make the reading experience more interactive, and putting books in unexpected places like the gym.